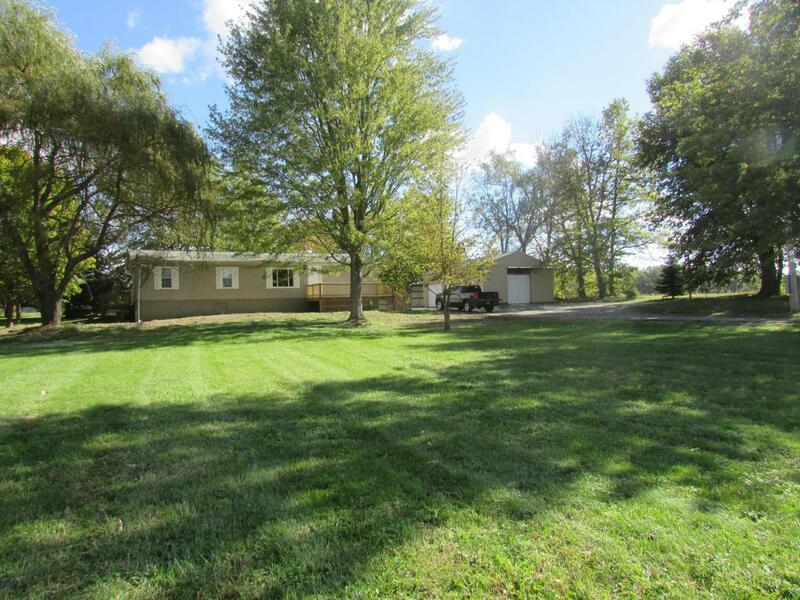 Wonderful Home on a permanent foundation on over 7 acres recently updated. New Furnace and Hot Water Tank, New Vanities and Flooring Through out. New Kitchen cabinets and counter tops. 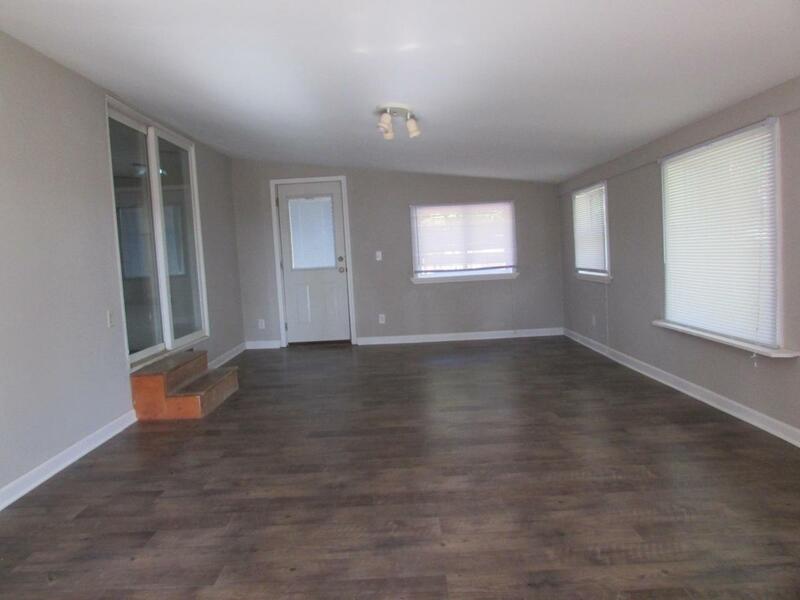 3 Bedrooms and 2 full bath, Great Room open to Kitchen plus a family room for added space. 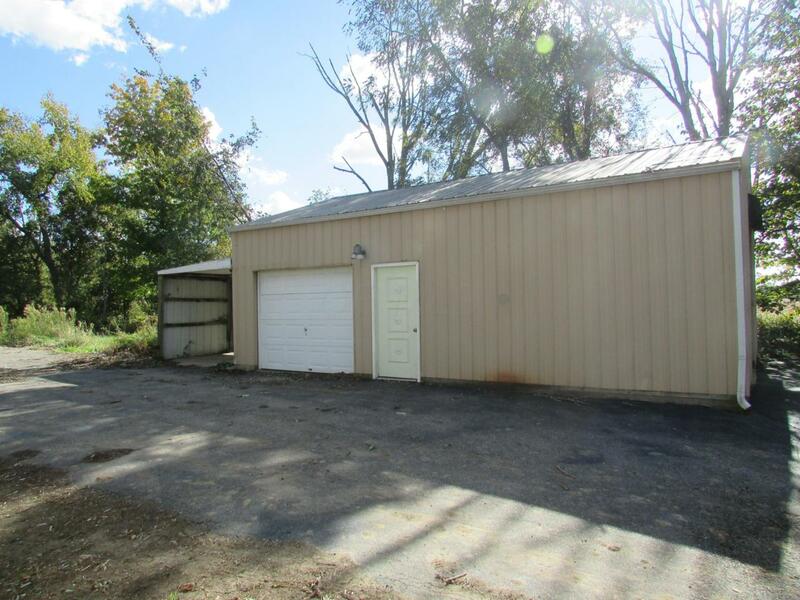 Full Basement.. 2 Barns, one with concrete Floors, water and Electric. Cardington Schools but possibly open enrollment to Buckeye Valley.. 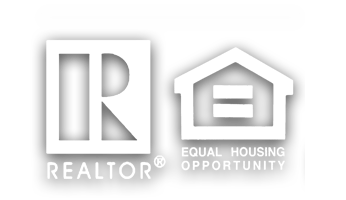 Principal Owner is a licensed RE Broker in Ohio. Easy to See! 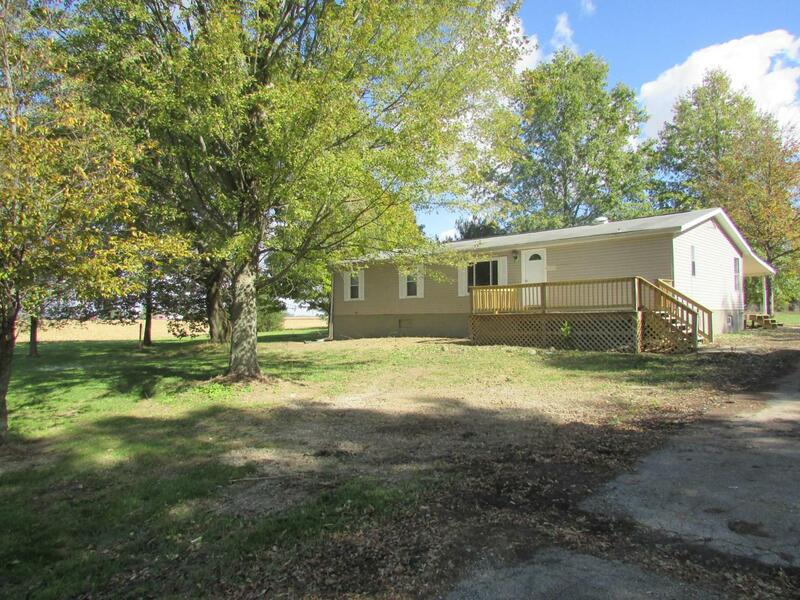 Ready to move into..
Cardington Lincoln Lsd 5901 Mor Co. Listing provided courtesy of Jeffrey W Cutler of J. W. Cutler & Assocs., Inc.